Is this the first Destiny cosplay seen in the wild? I think this is the first piece of Destiny cosplay that's been done. 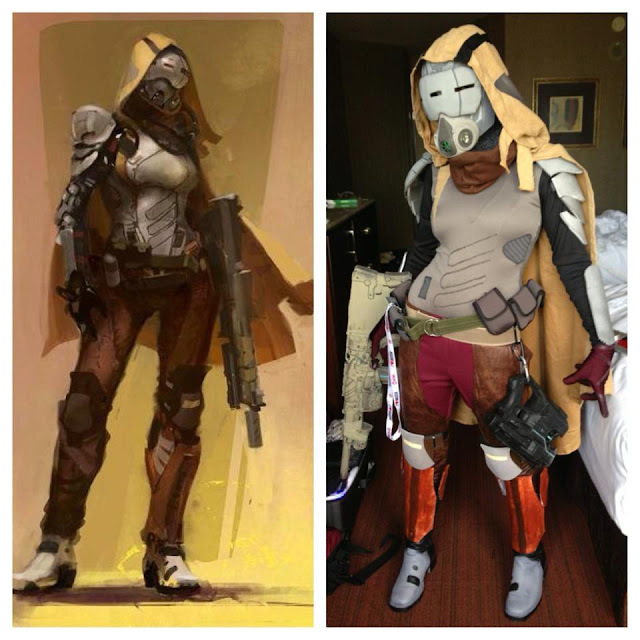 It's a pretty decent effort of a Guardian by cosplayer Nicolle King - especially as Destiny hasn't even come out yet! This costume made it's debut at Pax Prime. Check out Nicolle's Facebook page which has feature's her doing all kinds of characters. What date is Xbox One being released?